Typical increases range from 10%-30% in less than 30 days! 10-times the floor traffic at 1/10 the cost of Newspaper, TV or Direct Mail. 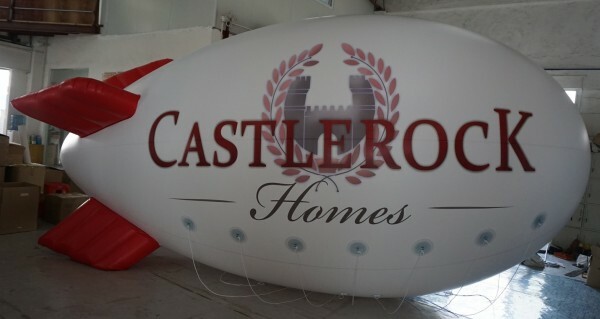 Inflatable advertising blimps and balloons help you leverage your greatest asset, your location! INCREASE PROFITABILITY BY DECREASING AD EXPENDITURES. 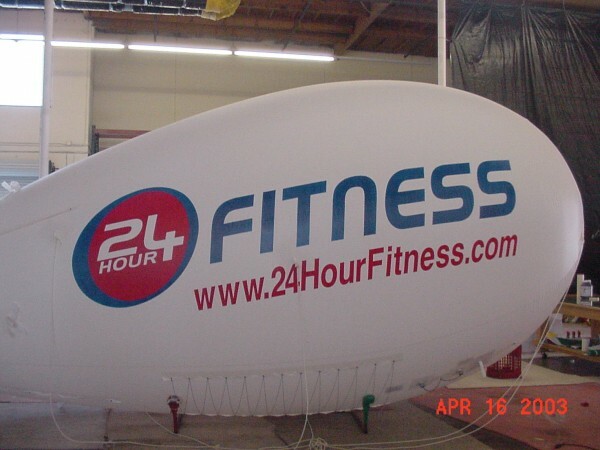 At first glance inflatable advertising may seem like an unusual way to market your company, yet USA's durable, easy to use inflatables create an unbeatable way to increase your walk-in traffic and business. Let the thousands of people passing your location, find out about your sales and promotions in a timely way! The inflatable advertising reinforces current advertising, while targeting a population that other ads miss completely - the thousands of people who walk, shop, and drive within 2 miles of your location. FREE ART MOCK-UPS WITH YOUR LOGO! 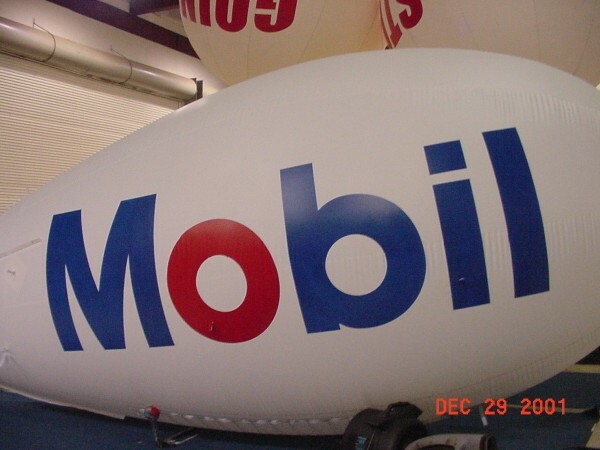 USA Outdoor is one of the largest inflatable advertising companies in the United States for Helium, Sky Dancers and Custom Inflatable Advertising. USA Outdoor has done everything from intricate in-store displays to indoor and outdoor custom designs. NEED MORE TRAFFIC & SALES? MAKE YOUR LOCATION MORE NOTICEABLE...INCREASE PEOPLE STOPPING & SHOPPING AS THOSE POTENTIAL CUSTOMERS DRIVE BY. TV and radio advertising are expensive, but necessary, and phone aps are often just as costly. Replacing one or more of these forms of advertising methods can help to keep more bottom line profit. For example, instead of purchasing a dozen spots on the radio, cut this contract in half and alert visitors to watch for the big bright balloon. This will perk up ears and create traffic that would not otherwise search for intriguing ad balloons. Sending out press releases on an exciting grand opening, sales event or new line of products is a great way to get free advertising to a large volume of people. Invite the local media, explaining why your store is newsworthy and make sure that you do not disappoint. Build up one item or service that is sought after and use your new marketing strategy to promote. For instance, have smaller inflatable balloons or banners surround your highlighted product and service that can easily be seen when customers enter your store. A huge 20-foot branded promotional balloon, securely tied down on your building's rooftop, gives more visibility than a billboard. Add 3 o4 4 promo flags outside of your entrance that announce specific brand names or popular subjects. Many people may not know exactly what type of merchandise you carry on a regular basis. Keep your giant inflatables generic in nature and focus on one or two popular items within the store for smaller inflatable advertising. Inflatable advertising does not have to be used only once, but with each new advertising campaign. The intrigue of your ad balloons will never wear thin. If you removed your current signage would sales GO DOWN? Feather Flags would sales GO UP? Preplanning a theme is the best way to make your inflatable advertising more successful. There is a large variety of promotional balloons that can fit your particular business and add success to driving visitors through your doors. For instance, if you have a hardware store, the sky is the limit. Inflatable advertising could range from DIY classes, solar products and installation. 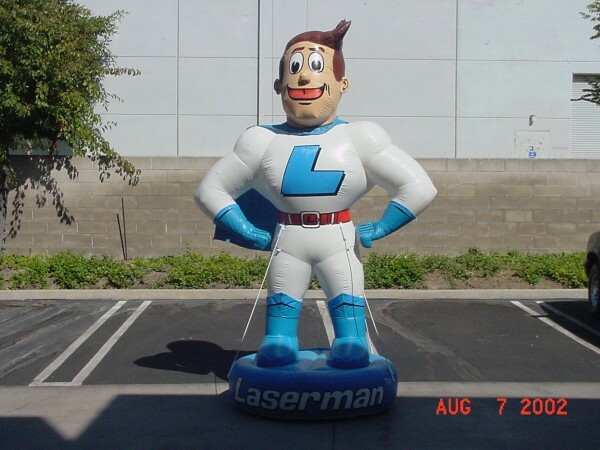 Customers are all about information and custom inflatable advertising is the perfect way to show what you provide. Inflatable advertising is all about drawing attention. It is an inexpensive and visual way to attract attention and to deliver a message. Becoming the center of attention in the realm of the competitive business world is tough. Make your marketing balloons as authentic as possible and people will remember your name. Go one step further and post pictures of your event inflatables on social media. Advertising balloons are a trend that have surpassed the test of time and is here to stay. Customized to specific needs and easy to install, custom advertising inflatables add sensation to any advertising campaign. Different shapes and sizes are available for specific targeting that you may have. Brand names and pictures can easily be ordered to help your advertising balloons stand out and will leave a lasting impression on everyone that drives by.